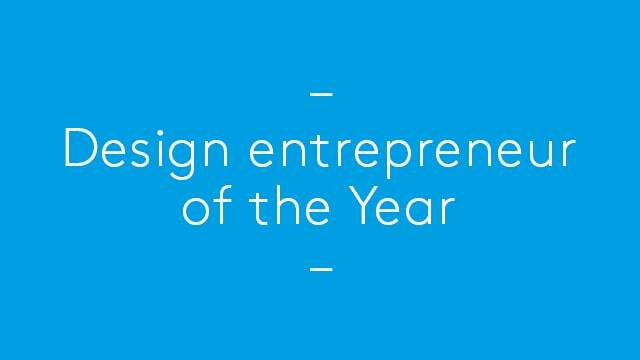 UK Design Entrepreneur of the Year. Alan Dempsey selected by British Council as one of the UK’s six leading Design Entrepreneurs. Jury included Sebastian Conran, Sheridan Coakley, and Emily Campbell. River Dodder Bridge, Dublin. First prize in open international design competition for new pedestrian and cycle bridge in central Dublin. AA DRL10, London. Alan Dempsey selected as one of 12 esteemed graduates out of 350 over 10 years.